Basic Books (AZ), 9780465009329, 238pp. 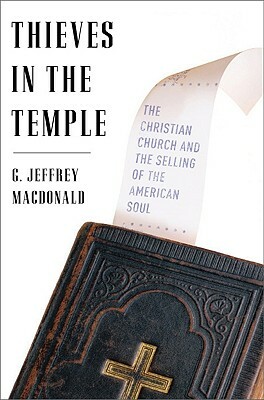 G. Jeffrey MacDonald is an award-winning journalist and an ordained minister in the United Church of Christ. A graduate of Yale Divinity School, he is a correspondent for the Christian Science Monitor and the Religion News Service. He lives in Massachusetts. "G. Jeffrey MacDonald writes with a journalist’s eye and a preacher’s heart. The crisis he identifies in this provocative and timely book has serious implications not only for America’s religious life but also for our broader culture and politics."